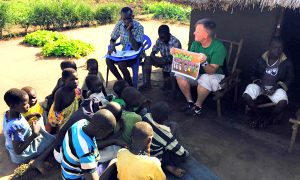 you can support our efforts to advance the gospel of Jesus Christ in South Sudan. © Harvesters Reaching the Nations, Inc.
Harvesters Reaching the Nations, Inc. is a 501(c)3 nonprofit organization. All donations are tax-deductible in full or in part.